This time of the year is completely devoted to the Maker Faire. 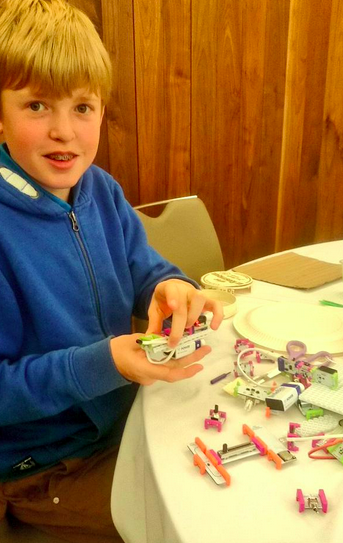 I am happy to announce that I will run a workshop for educators, teachers and librarians at the Plug-in conference in Colchester. Back to London after 2 amazing days in Ireland! The Úll conference was an amazing success, in an enchanting venue! 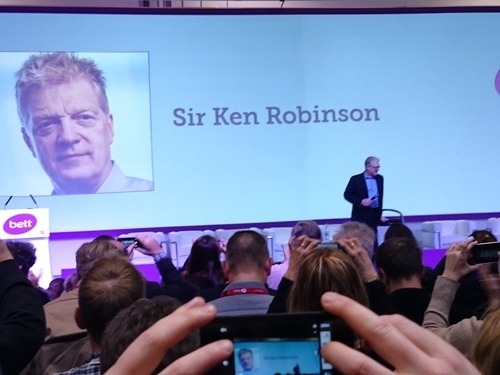 One of the best moments at BETT 2015 was, without any doubt, the talk of Sir Ken Robinson. I had the chance to attend BETT 2015 here in London. #Spotted in London: the Unseen emporium private view. Today, Sunday the 21st of September I have attended the Digital Design Weekend at V&A. The organiser, Irini Papadimitriou, did a great job.